Not merely a discussion of small particles or clusters of atoms, molecules, but also the systems they constitute. The goal is to analyse the properties of such finite aggregates and their behaviour in gases and plasmas, and to investigate processes that involve such clusters, based on lectures and seminar problems for graduates. 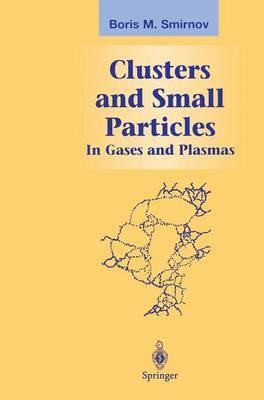 The main part of the book includes more than 200 problems, covering collisions, charge transfer, chemical reactions, condensed systems and their structures, kinetics of cluster growth, excited clusters, the transition from clusters to bulk particles, and small particles, dust, and aerosols in plasmas. Reference data for corresponding parameters of systems under consideration is given in the appendices. Of interest to physicists, astrophysicists, and chemists.